SKU: IG29032014005. 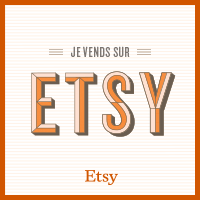 Category: - Les Lunis -, Brands, VINTAGE Collection, Shirts – Blouses. Tags: for buy, online, sale, second-hand clothes, top, vintage clothes. Lenght: 48 cm (18.89 in). Made in Italy.